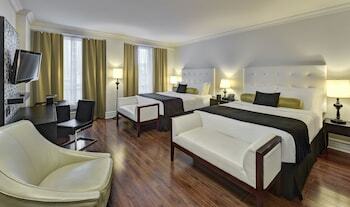 You may still be able to book by calling the hotel at 416-363-1666. You can't get any more central in downtown Toronto than Yonge Street (which was, at one point, the world's longest street). 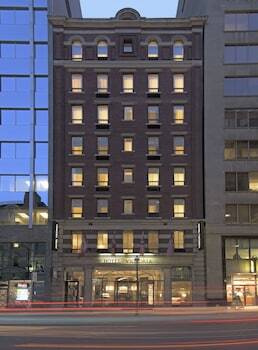 And on Yonge Street sits the Hotel Victoria, a boutique hotel offering refuge from the big box hotels. With just 56 rooms and quaint decor Queen Victoria herself might appreciate, this hotel sets itself apart as a traditionalist in a sea of modernists; you certainly won't find any strobe lights or leopard-print silk bedding here. Best of all, you won't need to raid the queen's treasure chest to afford a stay here, as it offers a solid bang for your buck...er, loonie. 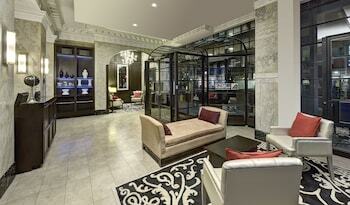 Hotel Victoria is a 3-star hotel located at 56 Yonge St, Toronto, ON M5E1G5, CA . Its nightly price usually falls between $97.38 per night and $425.34 per night, excluding tax, depending on room category. $97 per night found for a Standard Queen Room - Non-refundable room type. 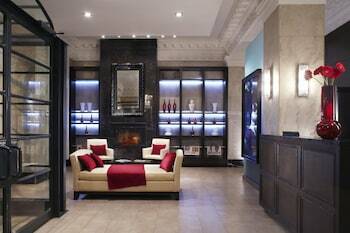 Hotel Victoria sells rooms through sites like Room 77, Expedia, Hotels.com, GetARoom, and many others. 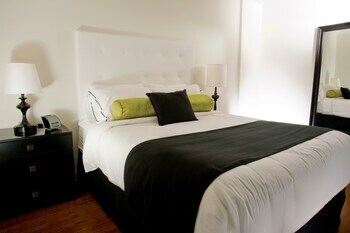 Room 77 searches across dozens of different sites to find the lowest discount rates available. The lowest rate we've seen over the last few weeks was found on Room 77. In 1% of the cases we surveyed, all sites offered the same rate. You can compare real-time rates from all of these sites on Room 77. Room 77 is the only hotel shopping site that includes special discounts like AAA, senior, government, military, and corporate rates.